View a complete list of the foods and supplies we offer. We specialize in providing top quality products to our customers. View a list of the top quality brand names we carry. At Quality Provisions Wholesale Food Distributor we specialize in providing top quality products to our customers. Check out our website for featured items and our full product list. 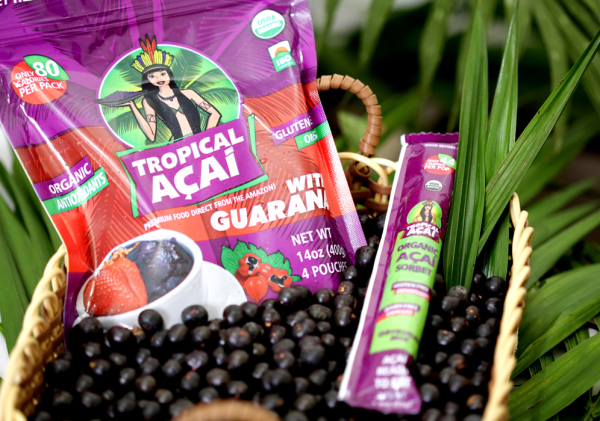 Largest Distributor on the Jersey Shore of Tropical Acai and Pitaya Plus. Organic, antioxidants, Gluten-free, Omegas. The Biggest Fresh Italian Sausage Distributor in Central New Jersey. 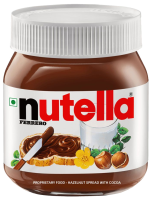 We carry any size of Nutella. Full line of Fresh Produce Delivered from the Market Daily. We offer all sizes of Philly Steaks. Mountaire Farm is known for our line of Blue Label jumbo chicken products. We carry Trenton Pork Roll made by Taylor Provisions. Full Line of products including tomatoes and roasted peppers. We carry a full Fontanini product line including Meatballs and Gyros. We offer a full line of Gourmet Frozen Pastas. Prosciutto, Salame, Mortadella, Pancetta, and a full line of Citterio Italian specialty meats.